The Windsor Sensor XP 18 Commercial Upright Vacuum Cleaner is powerful enough to clean any floor. Incredibly, the Windsor Sensor XP 18 adjusts automatically for optimal cleaning. All in all, the Windsor Sensor XP 18 is the perfect vacuum cleaner. 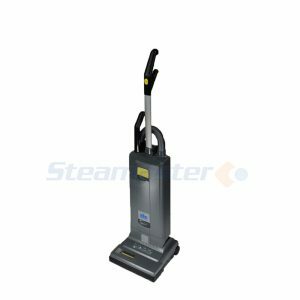 We’re so confident that you’ll be delighted with your new product and our service that when you order the Windsor Sensor XP 18” Commercial Upright Vacuum Cleaner on this page, we offer a Money Back Guarantee if you change your mind on your purchase within 7 days. Wondering if there is any vacuum cleaner that is powerful enough to clean any floor? Then the Windsor Sensor XP 18 Commercial Upright Vacuum Cleaner is the answer to you. This vacuum cleaner adjusts itself automatically for optimal cleaning. 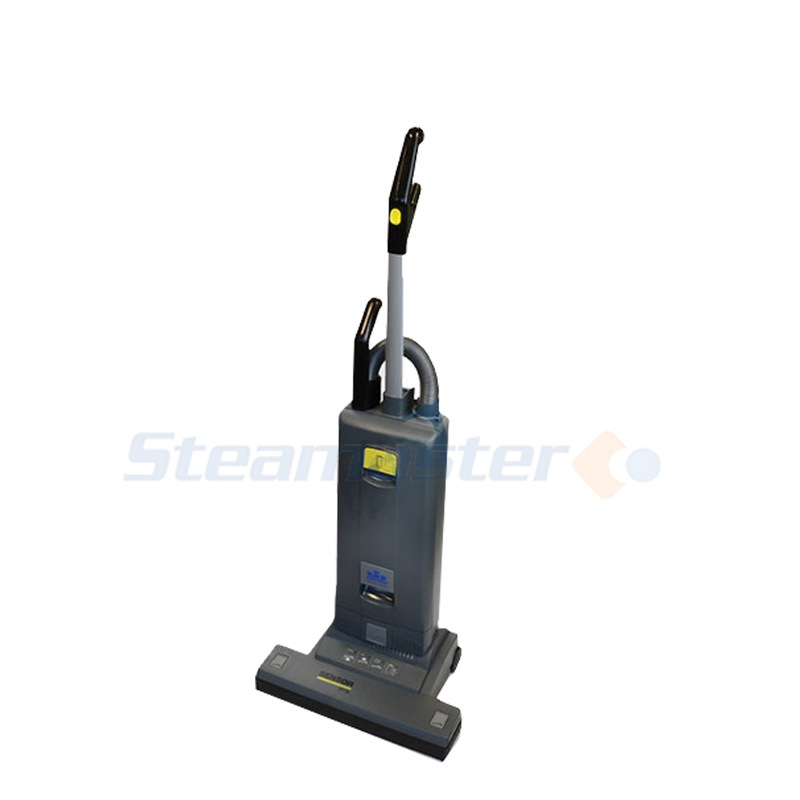 It serves as an all-purpose vacuum cleaner for you or your cleaning service business. Along with this upright vacuum cleaner comes a list of useful features and great benefits. It has a large 1200 watt vacuum motor that pulls out even the most hidden dirt from the carpet with a standard high-efficiency of the filtration traps being 99.6% at 0.3 microns. It comes with a slip-free, neoprene brush belt that is enclosed for protection from dust and dirt that the vacuum cleaner will collect, ensuring a smooth working of the machine. If you are seeking convenience, then the device has an ultra-light handle that increases operator’s comfort and productivity. Most of the devices are not stable when they tend to be in action; therefore this vacuum cleaner has rubber-stripped wheels for smooth operation and traction during any type of use. This machine requires minimum training when someone wants to learn its use as it is designed by keeping the operator in mind. Along with the product also comes some onboard tools such as bags and an extension wand that makes Sensor XP the perfect detail cleaning machine.